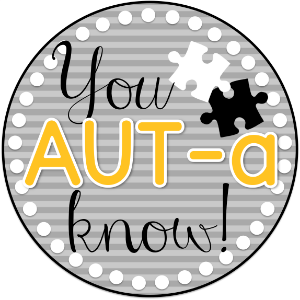 Welcome back for another week of the Special Education Blog Hop! 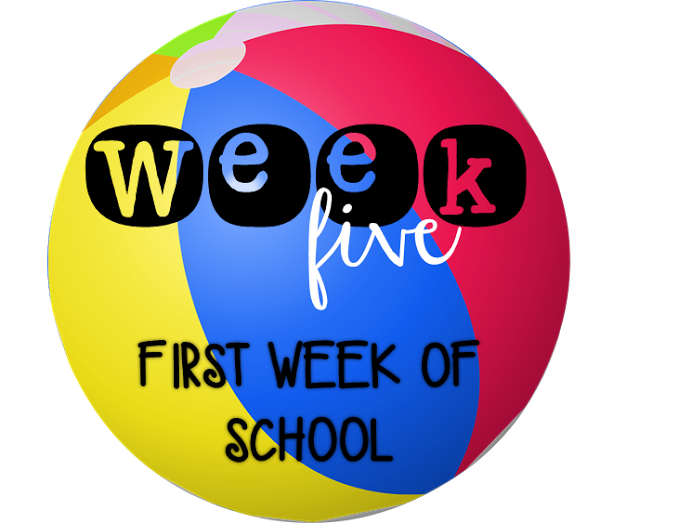 This week we are all talking about the first week of school. I have to admit, I'm in slight denial that we are going back SO. SOON. -- however, it's time to start preparing! The first week of school is always exciting & a little chaotic. Transitioning back into a school routine can be especially hard on our kiddos, so it is KEY that we start off on the right foot! Whether you have many of the same kiddos as the year before, or if you have a bunch of new little ones, there are some important things that we need to be sure we cover in the first week of school. Obviously, this is something we need ALL year long in special education classrooms. Our students work best under a structured, scheduled day. The first week, even the first FEW weeks, can be a learning experience for the students AND staff. I don't know about you, but my schedule changes approximately 2,458 times in the first month of school. It is important that with schedule changes, our students know what to expect in their day. For some students, this might mean a picture schedule, others a written out schedule, etc. Going right along with structure, we need to make sure we hop into our day from day ONE. I always make sure I have activities or lessons planned and plenty of file folders & task boxes ready to jump right in. Things can get crazy if your students are left with too much free time! Just like a regular education classroom, our students need to know what we expect from them. It might be a little different than a typical 2nd grade classroom, but they need to know from day ONE that there are certain behaviors that are not allowed in the classroom! If you start the year off with lower expectations, it's MUCH harder to extinguish those behaviors later on. Obviously in special education, there are behaviors that will be worked on all year long. However, I make sure my students know from the first day what I expect in the classroom. This can be reinforced through behavior charts, sticker chart, token economy systems, etc.! The first day is a great day to start on a system not only for the students, but to get YOU into the routine as well! Parent rapport is one of the MOST important parts of the beginning of the year. We spend countless hours with their babies, we need to make them feel comfortable & communicate well! This makes IEP meetings, progress reports, or tough discussions easier later in the year. If the parent trusts you and has established that rapport from the beginning, they will feel much more comfortable in those tough talks later on! This communication can be done through home notes, positive e-mails, phone calls home, picture updates, etc.! These are just some of the important things about the first week of school. What else do you do that you feel is important? Tips or tricks?! Click the picture below & hop on over to Erin's blog and check out her tips about the first week of school!